There is nothing worse than falling in love with and purchasing a new pair of amazing shoes, wearing them once, and ending up with blisters the size of quarters all over your heels. 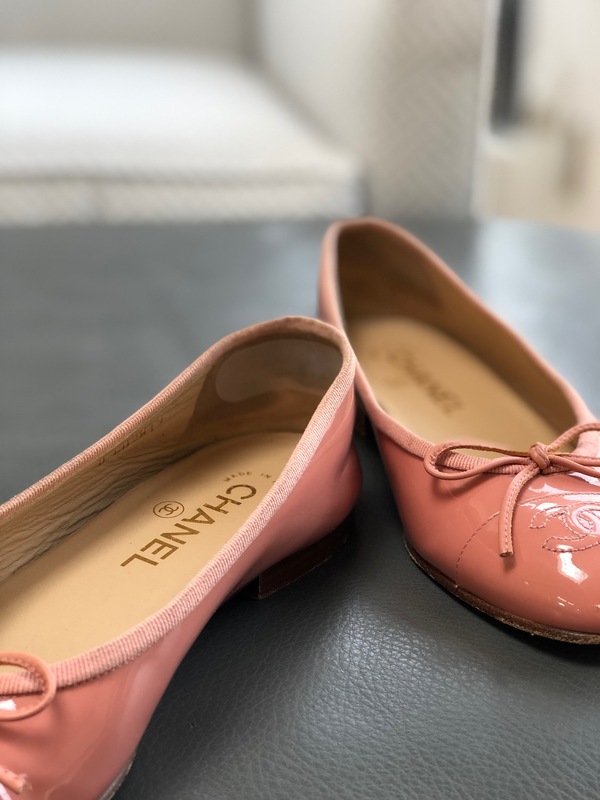 It’s happened to the best of us — and even from the best of shoes (Chanel flats, I am looking at you). However, despite my feet becoming blistered time and time again, somehow I still don’t hesitate to wear killer shoes – as in literally killer — but also fantastic killer, too! Luckily, I’ve recently found a solution to my shoe-wearing discomfort. 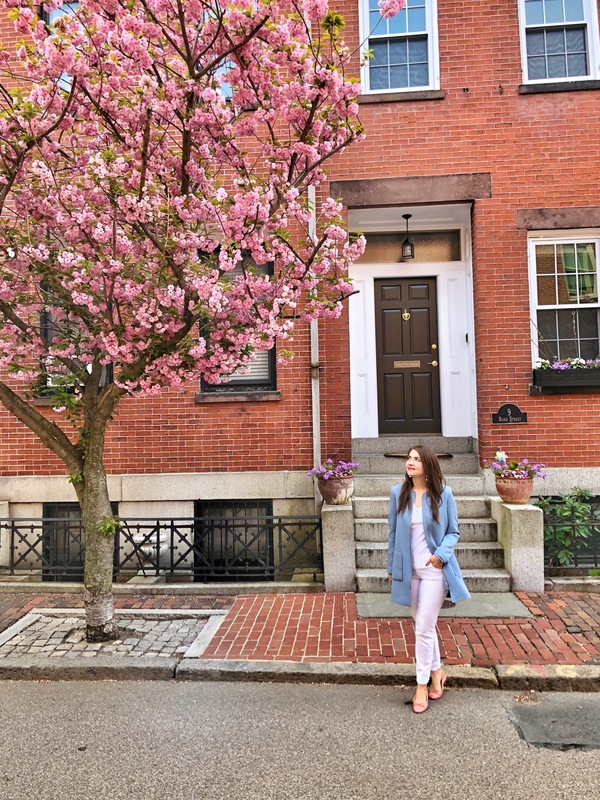 The brainchild of two female entrepreneurs who met during their MBA program at Northeastern University (my alma mater! ), blistabloc’s reactive shoe insert, b.bloc™, was created to prevent blisters BEFORE they even occur. 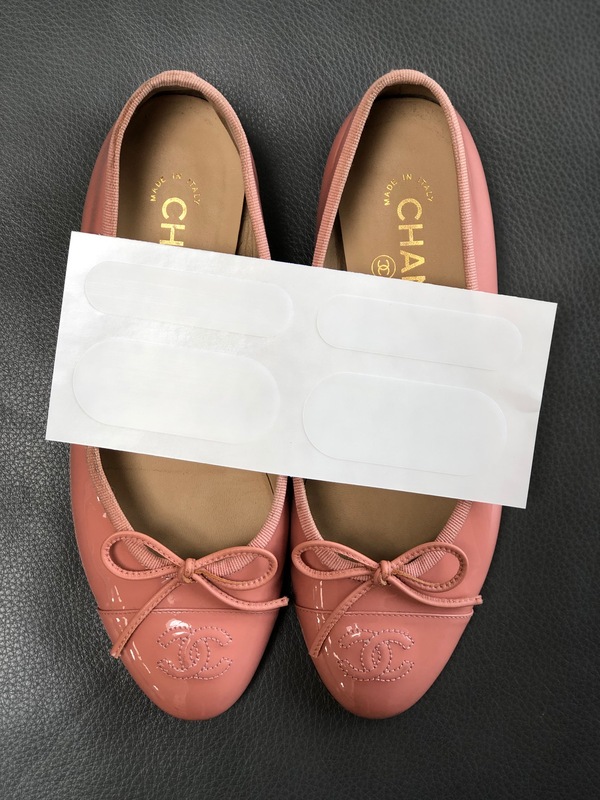 The discreet clear plastic strips, which come in a pack of a four, get taped on the interior back of your casual sneaker, heel, boat shoe, or flat in the spot(s) where you are most apt to get irritation. b.bloc’s unique material properties mold to your shoe and react to movement, temperature and pressure, working to reduce the discomfort caused by the friction of your foot and shoe rubbing together. At first I was skeptical that adding a simple adhesive strip could really prevent those pesky blisters from forming, but I was proved wrong – it truly works. 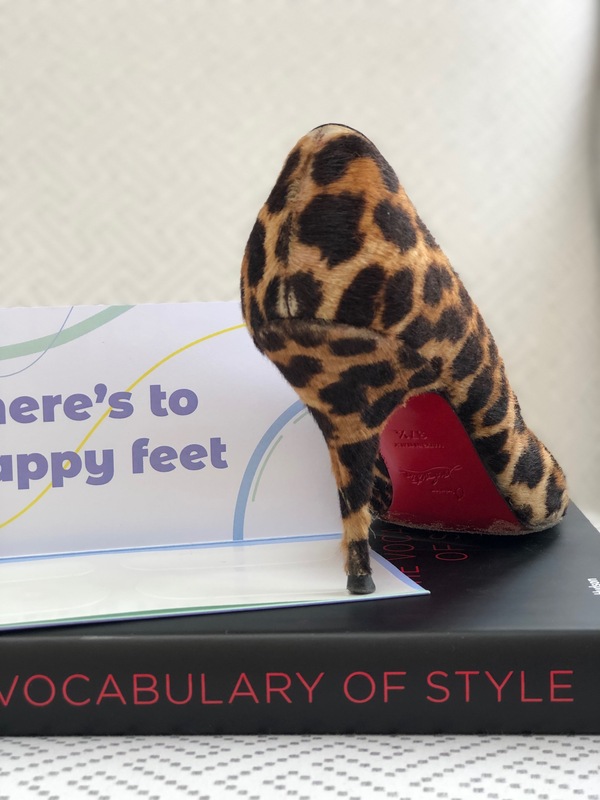 I tested them on my favorite – and most painful – ballet flats and Louboutins and the normal irritation I experienced from wearing these shoes was very much minimized and in most cases, nonexistent. The b.bloc™ inserts sell for $6.99 for a pack of two large and two small inserts and last for the lifetime of your shoe. 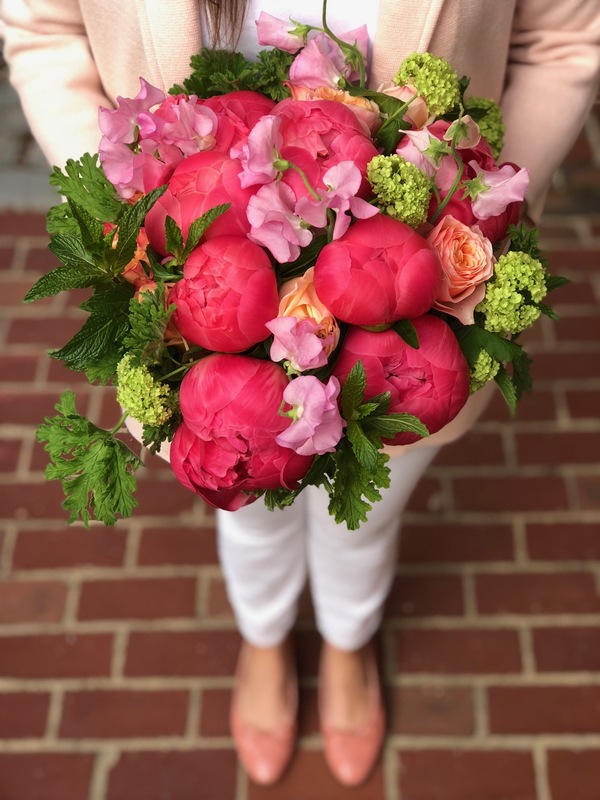 I love that they are non-toxic, sustainable and recyclable and completely safe to use — not to mention, founded by two rockstar female entrepreneurs. Girl power! 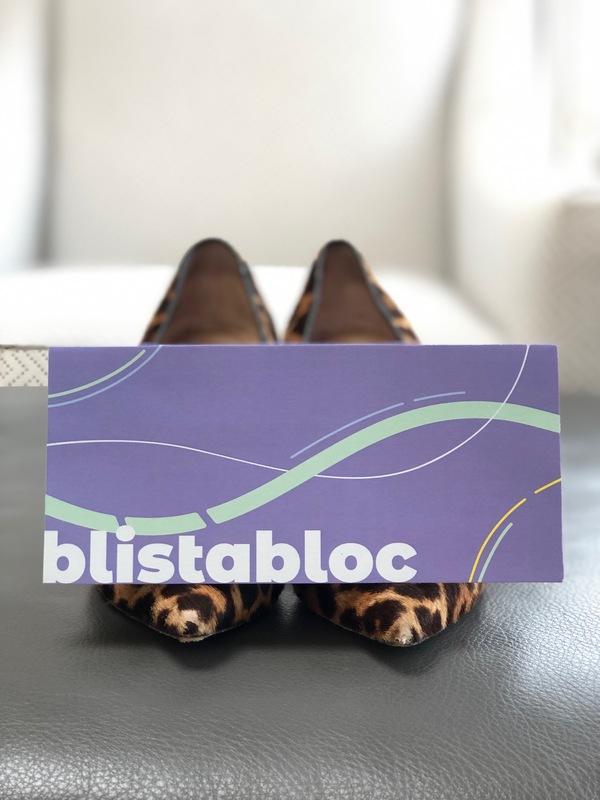 For more information and to score 20% off your first pair, visit www.blistabloc.com and use the code: alyst at checkout. 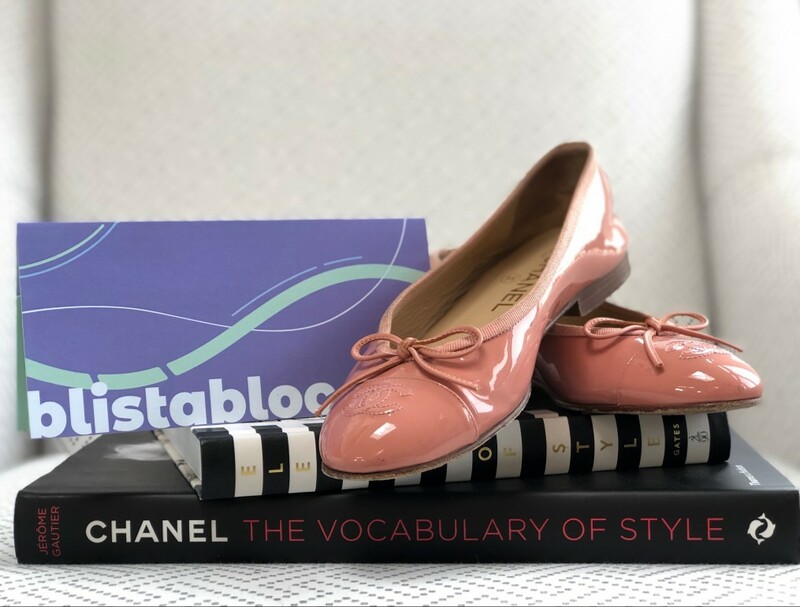 Thank you to blistabloc for sponsoring this post and helping me be able to wear these beautiful pink ballet flats without pain!